Recent droughts in several western states have led to well-publicized problems including wildfires, loss of trees, and damage to crops. A lesser-known impact of drought conditions has been increases in emissions of carbon dioxide and harmful air pollutants from power generation. 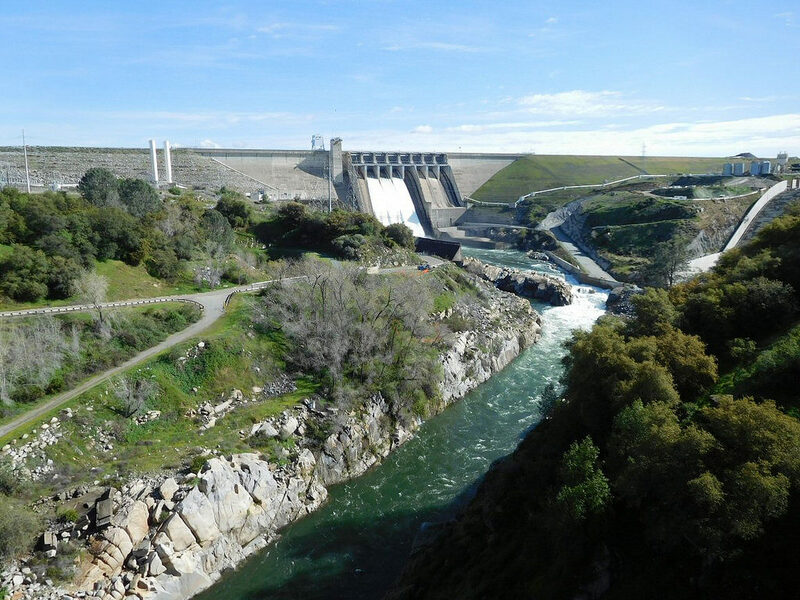 When hydropower runs low in a drought, western states tend to ramp up power generation – and therefore emissions – from fossil fuels. According to a new study from Stanford University, droughts caused about 10 percent of the average annual carbon dioxide emissions from power generation in California, Idaho, Oregon and Washington between 2001 and 2015. Water is used in electricity generation both directly for hydroelectric power and indirectly for cooling in thermoelectric power plants. When water for hydropower comes up short because of drought conditions, natural gas or coal-fired power plants are brought online to pick up the slack. These drought-induced shifts in energy sources led to an estimated 100 million tons of carbon dioxide across 11 western states between 2001 and 2015. That is the equivalent of adding 1.4 million vehicles to the region’s roadways. California, whose legislature has mandated that the state be carbon-free by 2045, contributed about half of this total. Washington, which is considering a similar mandate, contributed nearly a quarter of the total. Western states in recent years have suffered intense droughts that scientists expect to become more common as global warming continues to intensify. The new study indicates that in regions where clean, reliable hydropower has been an important part of the energy mix, it will be increasingly necessary to provide clean backup energy sources in order to meet emission reduction targets. Photo, posted March 7, 2016, courtesy of Flickr.